Thank you for joining us as we re-launch Becoming Press. To find out how to enter the Amazon Gift Card giveaway see below. Throughout our Christian walk we are always becoming something…becoming content, more loving, obedient, sacrificial, submissive, caring, gracious, teacher, giver. We are always growing and searching for answers. 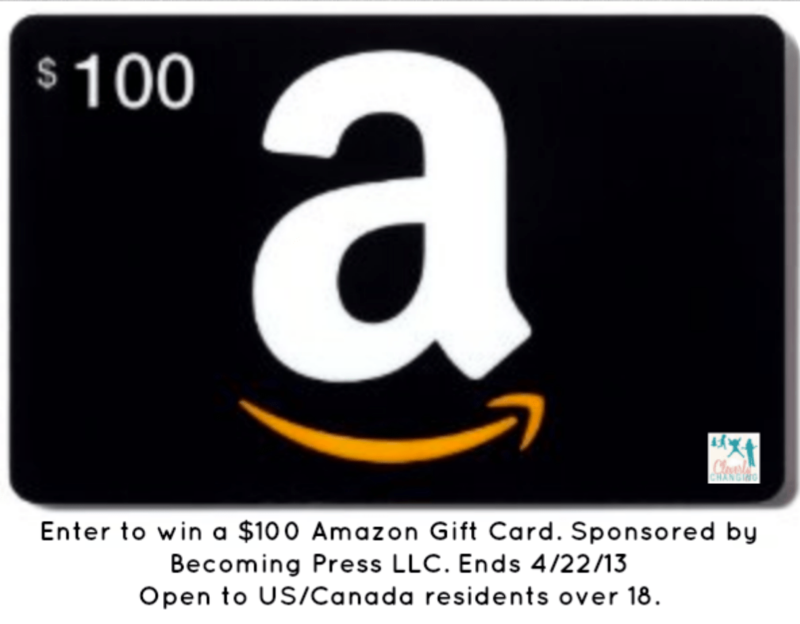 Enter below for your chance to win a $100 amazon gift card. This giveaway is sponsored by Becoming Press LLC. This contest ends 4/22/2013 and is open to residents in the US and Canada.